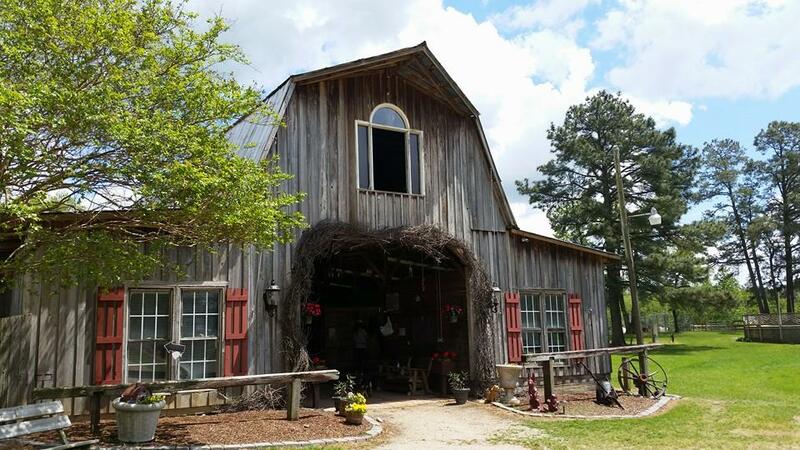 ​Faithful Stables is located in Rocky Mount, North Carolina, and offer several levels of boarding for your horse(s). We are conveniently accessible to Interstate-95, Highway 64, and just a short 45-minute drive from Raleigh. Boarded Horses become part of our Faithful Stables family when they are in our care! Our main stable consist of large 12X12 stalls, a large breezeway aisle complete with crossties, wash rack and use of main stable tack room. This boarding package includes customized nutritionally balanced diet to your specifications and the option to customize your horses daily or monthly program with exactly what you require as an owner or rider. This board is also in our main stable which consist of 12x12 stalls, a large breezeway aisle complete with cross ties, wash rack and use of private main stable tack room. The training program includes 2 lessons per week, use of main riding ring and lunging ring, vet and farrier appointment holding, daily supplement feeding and priority for lesson times. ​This program includes the amenities of the farm, grain and hay twice daily as well as grassy pastures to graze on.